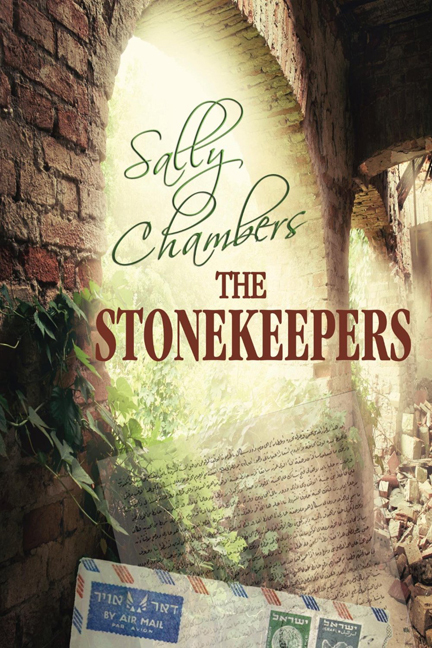 The Stonekeepers, Contemporary Inspirational Suspenseful, a YA novel. 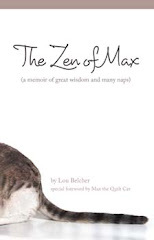 For the past eighteen years, Lexi Christensen has been sheltered from the truth, protected by a soft-cushioned life of normalcy, until the contents of an envelope link her to an ancient vow. All Lexi wants is to get out from between the vise grips of her suddenly protective parents, rescue an historic mansion before she leaves for college, and stop herself from falling in love with the man her best friend claims to love. But finding the envelope thrusts her into new choices . . . and new danger. Someone knows more about Lexi’s heritage than she does, wants what she’s found, and will risk her life to get it. As her future twists into an incredible mission that propels her from her sand-ringed island home to a foreign mountaintop, she’s in a race against both time and danger. Her faith may be strong, but is God asking too much? Sally Chambers, author and retired business owner, enjoys warmth and sunshine, revels in sea breezes, and loves the feel of sand between her toes. Chambers and her husband call Florida's beautiful east coast home. Sally writes for young adults and women of all ages who enjoy contemporary inspirational fiction that’s a blend of suspense, mystery, and light romance. Meet Chambers at the Meet the Authors Book Fair in the Eau Gallie Civic Center in Melbourne, Florida on November 21 and 22 from 9:30 to 4:30.